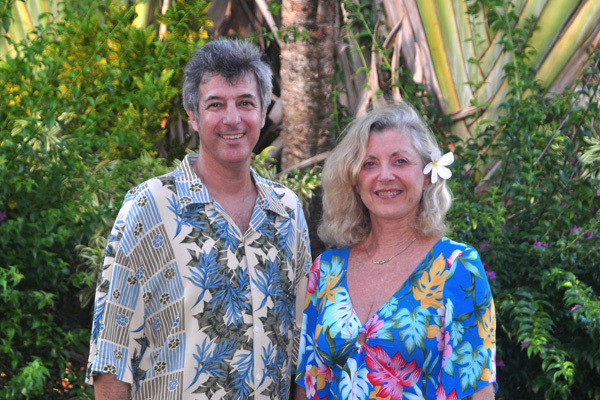 We bought our house in Kauai in 2004. We fell in love with Kauai stopping off between Japan and the US mainland. Friends, acquaintances and friends of friends ask for our recommendations for Kauai. This collection of thoughts and photos is our answer. We hope you find it useful. I lived in Japan for a total of 22 years. Ray and I lived in Japan together for 13 years.